Flora Springs fruit comes from their prime, organic vineyards in St. Helena, Rutherford, and Oakville. 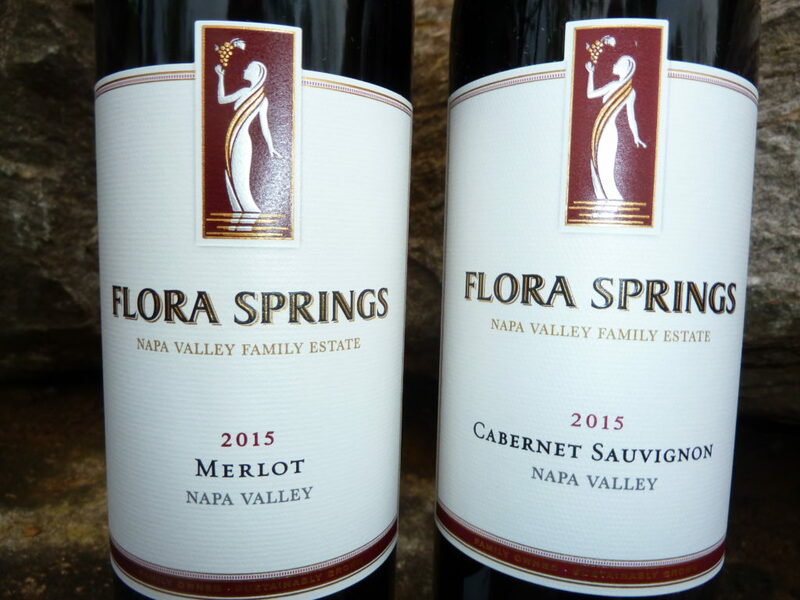 Flora Springs‘ latest release is the 2015 vintage–and what a vintage. 2015 will be remembered in many parts of CA as one of the toughest seasons in memory. Extreme weather took its toll on the vines and the harvest was much smaller than usual. BUT, what mother nature withheld in quantity, she made up for in quality.The fruit that was harvested was exceptionally concentrated in richness and flavor.